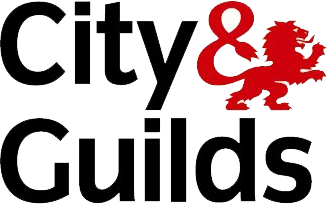 With over 19 years of experience within the industry and a reputation within the region for always producing outstanding work, you can count on me to help with all aspects of plumbing and heating. 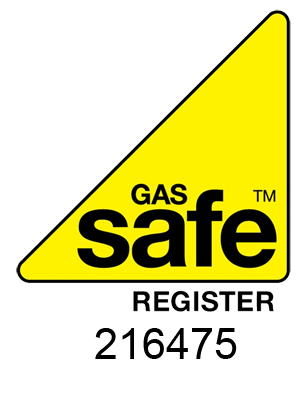 I am fully Gas Safe registered and all of my work is guaranteed and insured for your complete peace of mind. So, if you're looking for a plumber in Scunthorpe, give John Aitken Plumbing and Heating a call today. You can reach me through my contact page or via the numbers to the side of the screen.